Last week was my last week of teaching for the school year and yet I managed to get more than my fair share of reads in. 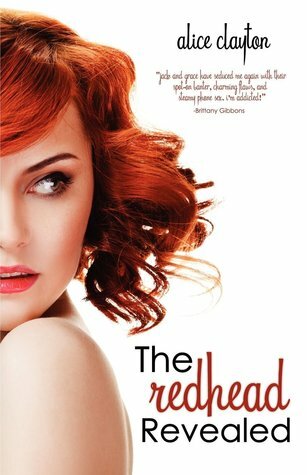 I finished Alice Clayton's Redhead Series and found that I enjoyed it as much the second time as I did the first (although Wallbanger is my all time favorite of the one's she's written). 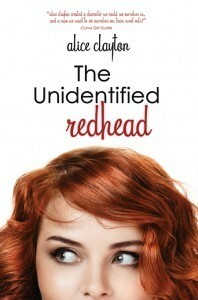 Not ready to get off of reading humor, I picked up and read Emma Chase's Tangled. That one was great--a male protagonist and some seriously funny lines. As the week moved on I felt brave enough to tackle Michelle Leighton's Until I Break. Courtney and I had read about some unpleasantness surrounding this book so we decided to check it out ourselves. I think we're both still a little perplexed about the drama that was stirred up..but you'll read more about that tomorrow. Finally, I finished out the week rereading Beauty from Pain by Georgia Cates in anticipation of the second book's release. AHHHH the cliffhanger. Sheesh. I REALLY REALLY CAN'T WAIT TO START BOOK 2. 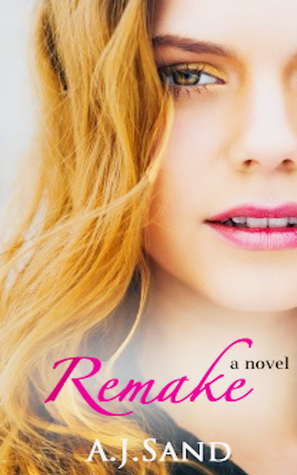 IT IS SELF TORTURE TO READ TEASER'S SO MAKE ME STOP, SHELLEY, MAKE ME STOP! I'm currently finishing Lauren Blakely's Trophy Husband and I'm at the point when the sh*t hits the fan so I'm taking a little break to let my pulse slow down a little. This book is a nice mix of sweetness and funny and a little bit of girl power/girl making questionable decisions due to girl power. Blog post to come this weekend. I'm a little bit behind her in this one, but we a ton of fun when we read the same thing and can talk about it. I am lol-ing big time, but luckily for my hubs he is working so only my dogs have to listen to my giggling. (Let's just say, some of these boys are making up for in looks what they lack in brains, harsh but true!) So FUN! This week I'm not gonna sleep. Look at the stuff we have to look forward to: Cautious by E L Montes, Beauty from Surrender by Georgia Cates, Remake by A.J. Sand and these are just the ones I've either already downloaded or will have on my Kindle before the end of the week. I second that we aren't going to get a lot of sleep for the end of this week! I have also decided I went in to the wrong profession....why didn't I realize that summer's off would be the most important part of picking a career? Hello, advisor...you screwed me! (Just kidding, I love nursing) But these I know already that I won't be able to stop once I start so wish us luck! I'm so lucking forward to this week of reading!!! !